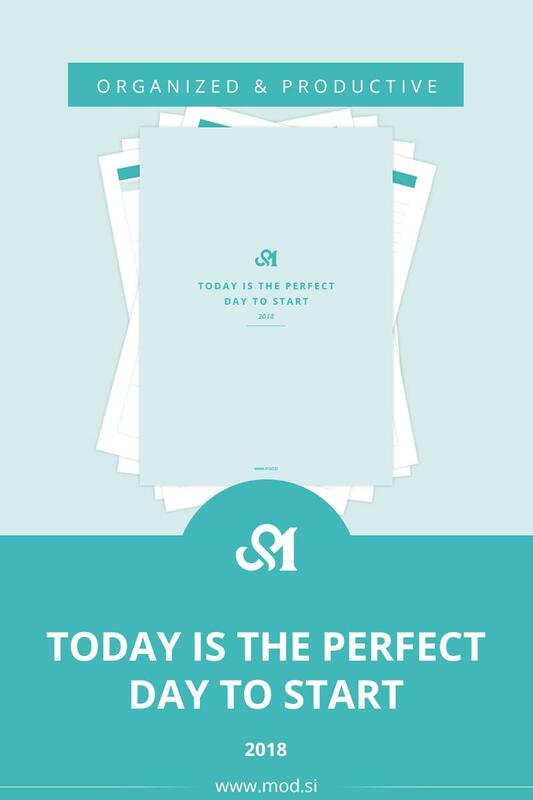 … but why not start today? Why not following your dream today? 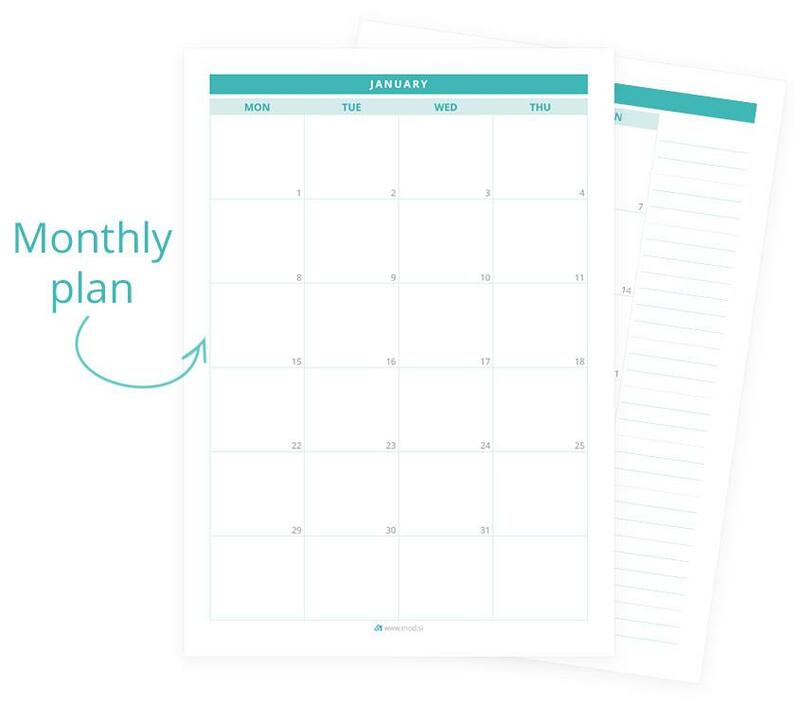 You don’t have to wait until the end of the month to start planning, you can start today, right now. So what do you dream about, what is your goal in your life? Life is a set of different areas and to be happy it is necessary to balance all areas of your life. 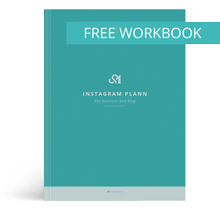 To make it easier, I designed an intense planner to set goals in all areas of your life. 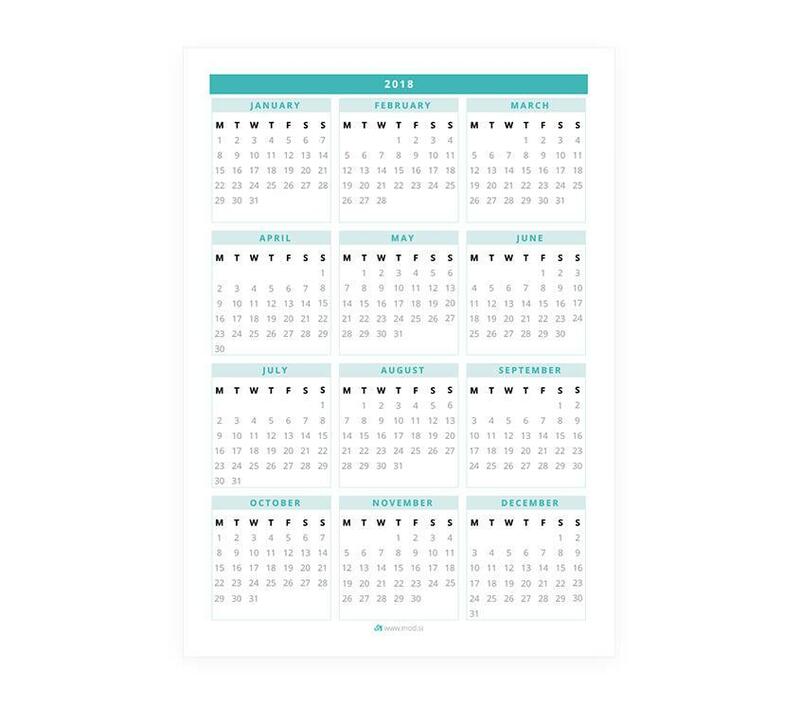 Through this freebie, I lead you to set goals and be on track every month. 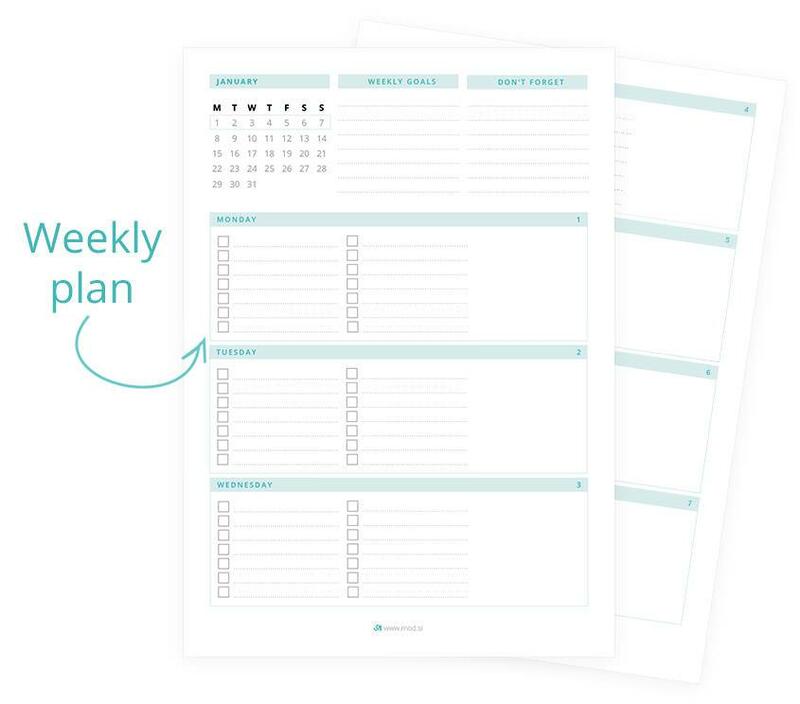 You can use only the first part – monthly related, or the entire PDF, which will help you plan each day. This page is special! It’s designed for your goals. Each box covers its own area of life. 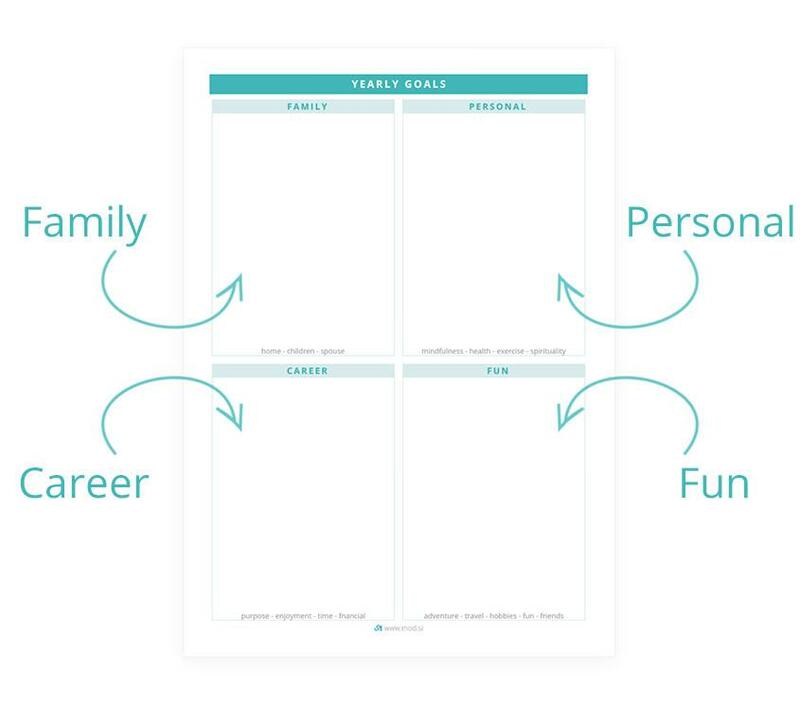 For each area, you can set goals and balance your whole life. It great if you keep this page somewhere you can often see and remind yourself of those goals. Setting goals without a plan are not enough. First, make plans to achieve those goals. Eg if you have one bigger project, make smaller task and distribute them by months. Every month so it will be clear what needs to be done. At the end of every month, take some time and reflect what happens. 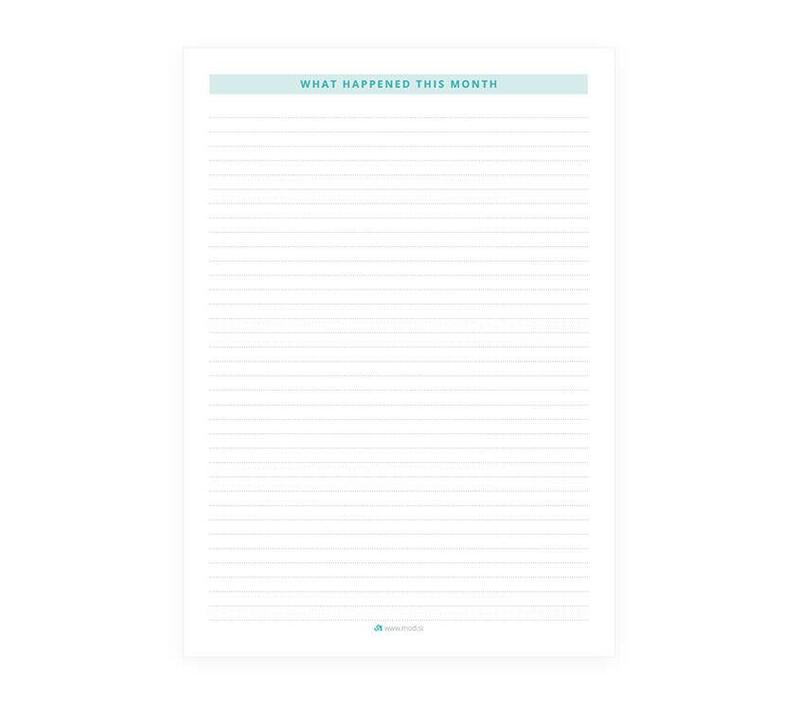 It is important to be grateful, remember and write down everything you are grateful for this month (it is even better if you do this daily) – this is great for motivation and inspiration. And it’s also a great time to check what has been done for your goals and whether something should be transferred to the next month. You can get it here: Download PDF.